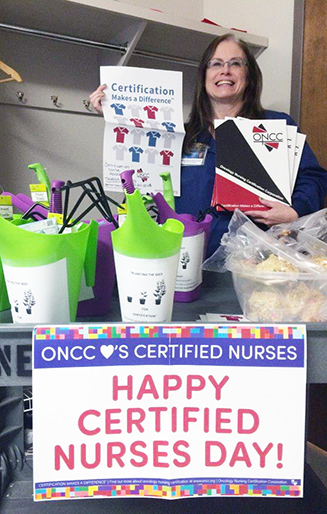 Want to promote certification or celebrate certified nurses but don't know where to start? Try looking through our Advocate Activity Bank for a variety of activities that can fit any budget. Have an activity idea? Submit it here and we'll add it to our list! 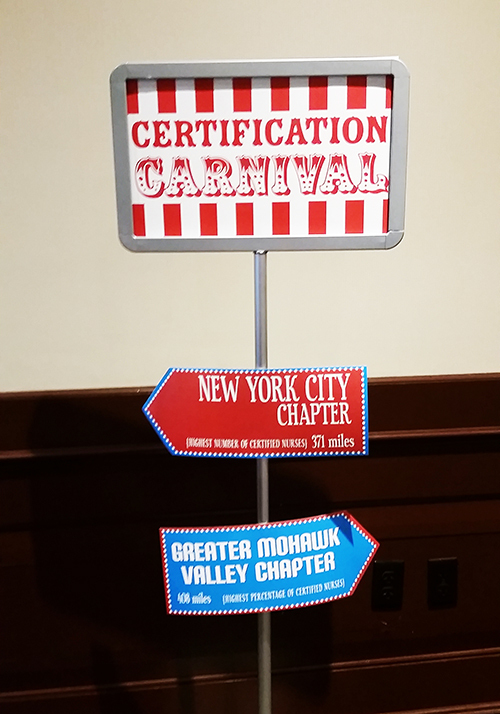 Promote certification with a certification carnival! 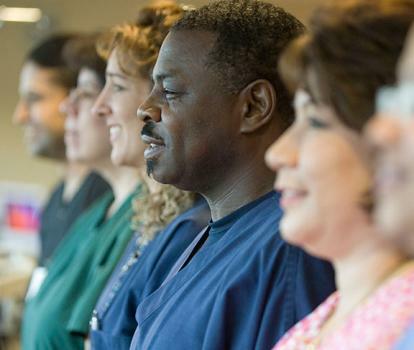 Encourage nurses to learn about certification by participating in carnival games. Offer small prizes when games are completed. If budget allows, offer a paid practice test or test reference book as the ultimate prize. Host a review course for an ONCC exam. Develop content for your course with a team, using the most updated Test Content Outline. 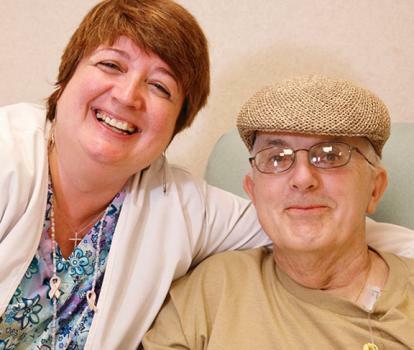 Spark interest or celebrate already certified nurses by delivering garden-friendly items to "plant the seed for certification." 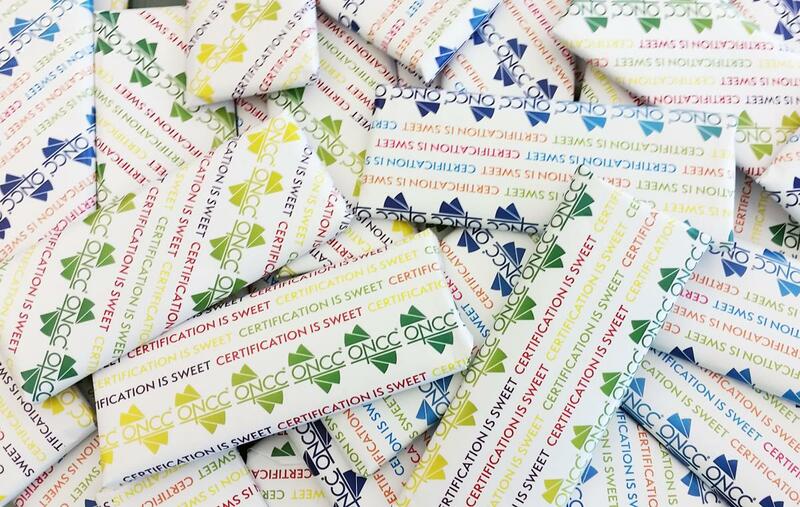 Show nurses that Certification is Sweet by handing out candy bars with "Certification is Sweet" labels.